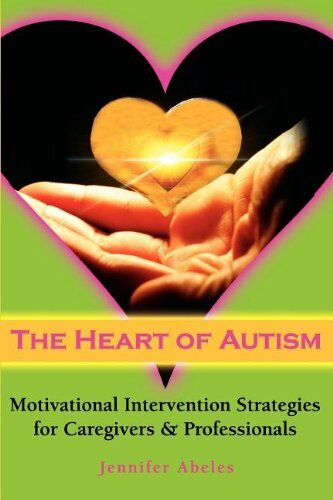 A guide to autism intervention that provides twenty practical strategies for caregivers and professionals. Chapters include: 1.Burying Myths, Embracing Truths 2.Stories of Hope and Joy 3.The Difference is a Gift 4. Making Peace With Autism 5.Your Chance to Shine 6.Realism Meets Inspiration 7.The World Around You 8.Lead to Succeed 9. Autism & the Divine.